The joy Mohamed Salah (£10.4m) had against West Ham United earlier in the season is set to help him become the most popular choice for Fantasy Premier League captain in Gameweek 28. Salah was the top captain pick in Gameweek 27, with 22.1% handing him the armband. The Liverpool midfielder justified that faith with a 13-point haul in a 2-0 win at Southampton. 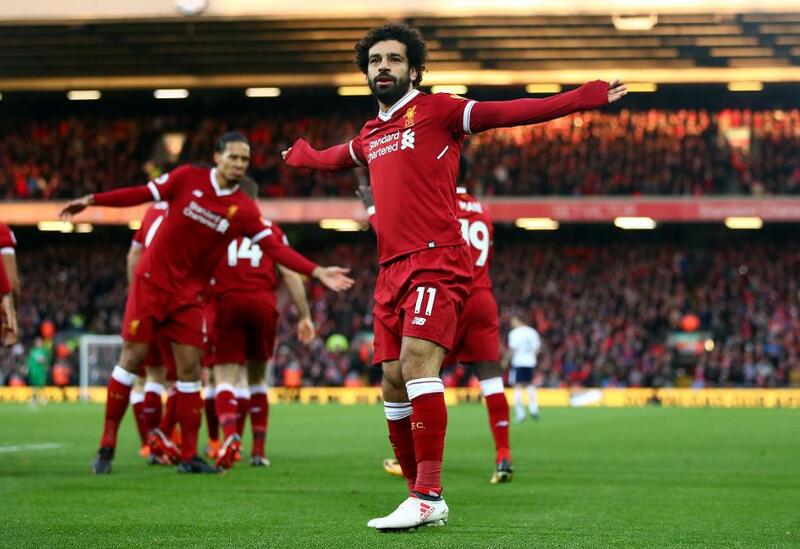 When he last faced West Ham, at London Stadium in Gameweek 11, Salah scored twice to return 15 points. A repeat of that would give the Egyptian a 13th double-figure total of the season. FPL managers might also consider Salah's team-mates. Roberto Firmino (£9.2m) and Sadio Mane (£9.3m) could also have joy against the West Ham defence. The Hammers head to Anfield with only one clean sheet in their last 10 away matches. Both are in fine form. Firmino has three goals and two assists in the last five Gameweeks, while Mane fired a hat-trick in last week's 5-0 UEFA Champions League win over Porto. Mane represents a differential option since he is owned by only 7.5% of FPL managers. Harry Kane (£12.8m) will again be Salah's main rival for the armband. The Tottenham Hotspur striker was the top captaincy pick in six of the last eight Gameweeks. He travels to a Crystal Palace side who have managed only two shutouts at home all season. Kane also does well on the road. He is the top-ranked player for shots (55), shots inside the box (37), shots on target (21) and goals (12) away from home. And he enjoys visits to Selhurst Park, scoring in two of his three Premier League matches there.